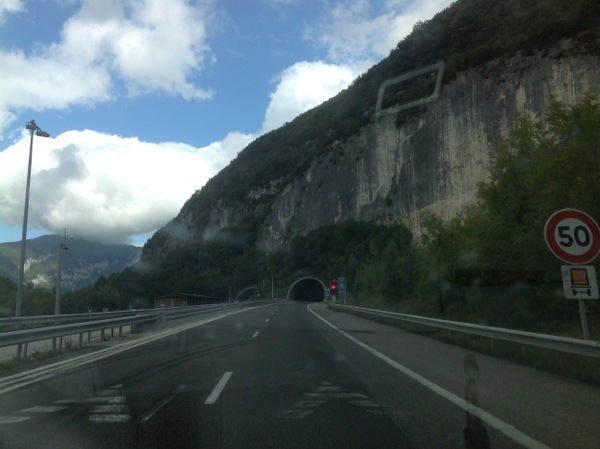 Jane – I was so car sick in Italy from the winding roads, light and dark in the tunnels and my crazy diriver husband, I hardly saw anything either. I remember driving with the seat all the way reclined back and a scarf tied over my eyes! Ha! That makes me feel better!